I get things started talking about graphics removal from Bruce and the new JCW body kit. Photos of that will follow and I’m going to be curious to hear what you guy think of it with, gasp(! ), painted arches. And a few other things that I want to get done before we move on to cover news from [MotoringFile.com](http://www.motoringfile.com). Oh, and even **more** GP talk, because Todd did math and numbers don’t lie. You weren’t hearing this either, we did let Alex do the intro, in French, because that’s how we do. Oh, and you guys did see the [lizards](http://dbmini.us/wp-content/uploads/2015/01/IMG_1811.jpg), right? There has already been a tribute posted [on Facebook](https://scontent-2.22773.fna.fbcdn.net/hphotos-xaf1/v/t1.0-9/10636105_953658074658761_4026812580804257017_n.jpg?oh=3828a00da55b322ecd94312098edc3e4&oe=554FB6BA). Enjoy this now, they are coming off this week! Several weeks ago you spoke about journey mate for MINI connected. I do not think it with older connected systems only works for the newer Connected XL is this correct? Good Day Guys! Dennis from South Dakota, loyal listener. 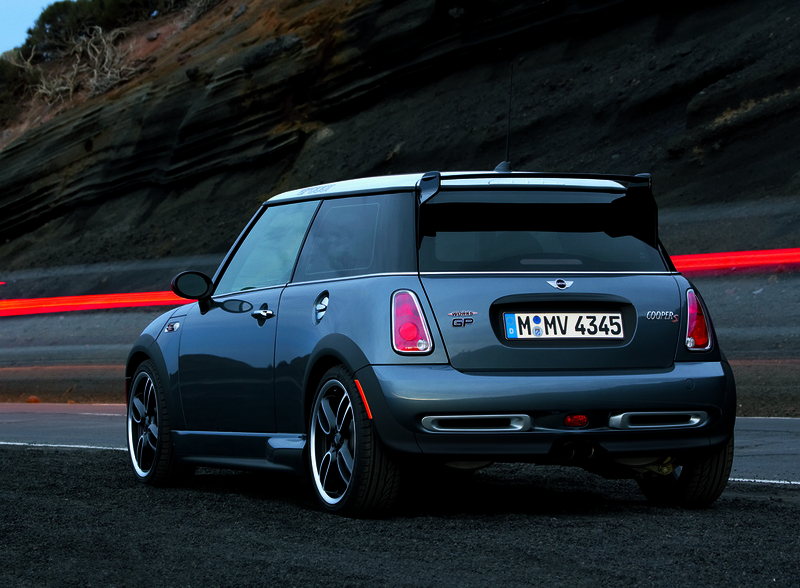 I have been listiening since conception, started with a 04 r53S now a 2012 r56jcw and wife with a countryman. Not many cars in the Dakota’s, but really that’s who we are. Appreciate the podcast and what you guys do. Definitely love the car, brand and what you do. PLEASE no stick of butter! Yes. I believe Journey Mate XL will only work with 2014+ F56 MINIs. Pretty sure this is a result of the way the iPhone now jacks into the MINI with the iPhone USB cable. Previous MINI Connected needed the special cable from MINI. The sounds ridiculous but Apple really locks down what features can be ported through specific cables. For example, an aftermarket iPhone charging/USB cable will not work in a BMW or MINI to charge the iPhone. We really need to get an Apple and/or MINI engineer on the show to discuss the connectivity issues. Anyway, it’s disappointing that older MINIs with Connected are left out in the cold with the new app.